Go here for more diabetes-friendly quick & easy meals. 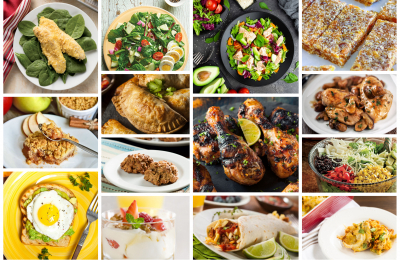 As we move into the new year and thoughts turn to healthy resolutions and diabetes meal planning, the Diabetes Food Hub team looked back at the first year of the site and reviewed the most popular recipes as determined by, you, our visitors. Favorites ranged from a low-carb chicken and mushroom superstar to breakfast frittatas just begging for a personal spin. Altogether, they make a fantastic round up of meals designed to help you be the best you in 2019 and beyond. Click on the slideshow below to see the top crowd pleasers of 2018. 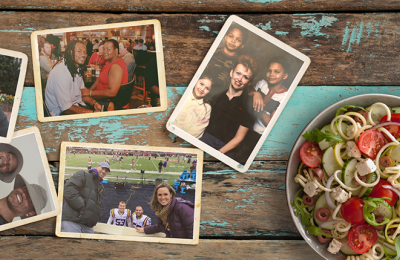 For Mother’s Day, four NCAA and NFL football players huddled up to talk about diabetes, healthy eating, and their moms. Celebrity Chef and cookbook author Ingrid Hoffmann has teamed up with the American Diabetes Association to publish a new diabetes cookbook—Latin Comfort Foods Made Healthy—based on the foods she grew up with in the Carribbean. We asked her what inspired her to work on a diabetes cookbook and she shared her thoughts on the classic comfort foods from her childhood and the challenges—and ultimate rewards—of making “cheat meals” diabetes-friendly without sacrificing flavor. 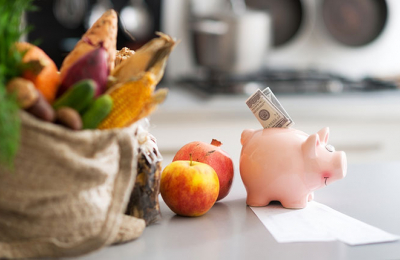 The dollars can add up when feeding the family for a month, but healthy meals don’t have to break the bank! Eating at home is almost always cheaper per meal than eating out, even at fast food restaurants. With some smart shopping and planning, the savings can be significant. 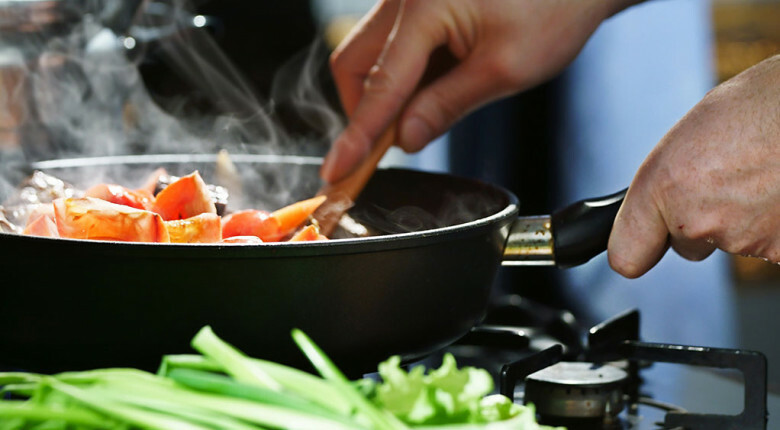 Plus, you can plan for any type of eating pattern—keto, low-carb, Mediterranean, vegetarian—while saving money and preparing healthy, diabetes-friendly, and delicious meals. As the end of summer approaches, most fruit varieties reach their peak. This means that prices at the grocery store or farmers market go down, while the fresh flavor goes up. 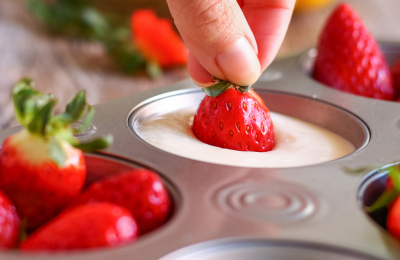 There’s not a better time to stock up and take advantage of recipes that lean on fruit to add complex flavors or a touch of sweetness. And while it’s always wise to keep an eye on the carb content, the fiber- and vitamin-rich profile of most fruits mean you can indulge a little while keeping carb counts diabetes friendly. 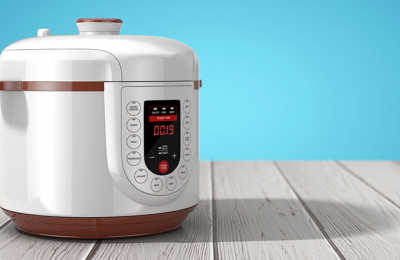 Electric pressure cookers and "multi cookers" like Instant Pot are the hot new kitchen appliance. Chances are you either have one, plan to get one, or at least heard a lot about them. So what is the big deal with multi cookers anyway? And are they any help when it comes to making diabetes-friendly meals?